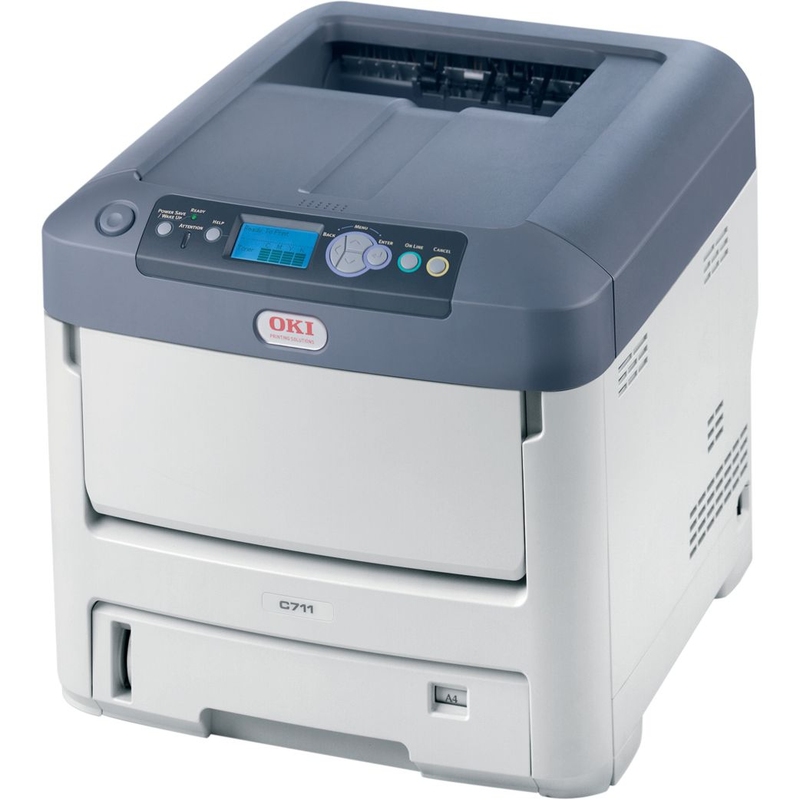 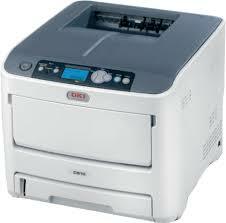 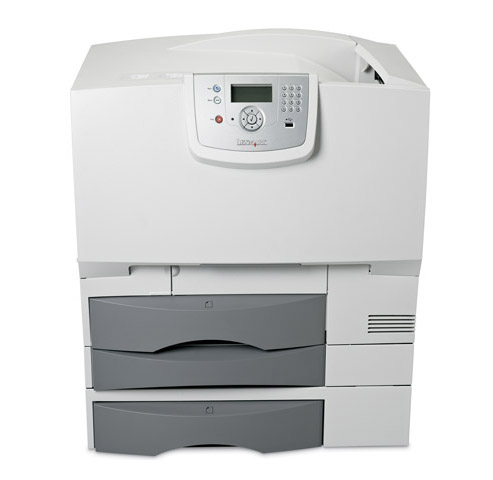 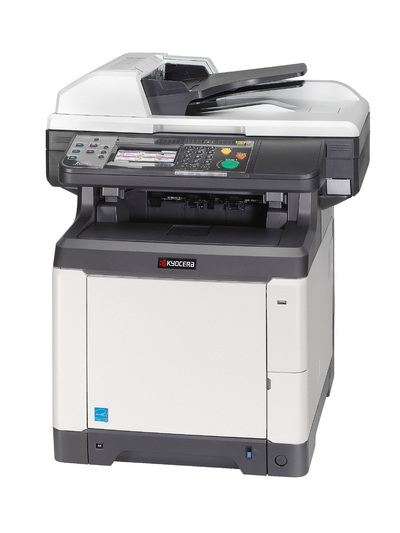 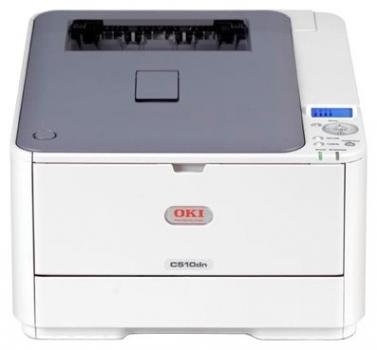 High Quality refurbished/reconditioned Colour Laser Printers that come with warranty and working consumables. 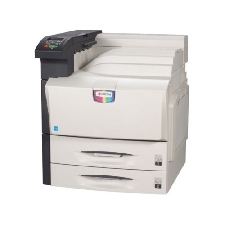 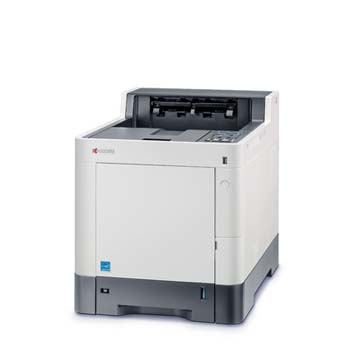 We have a lot of choices below such as A4 colour laser printers and A3 Colour Laser Printers. 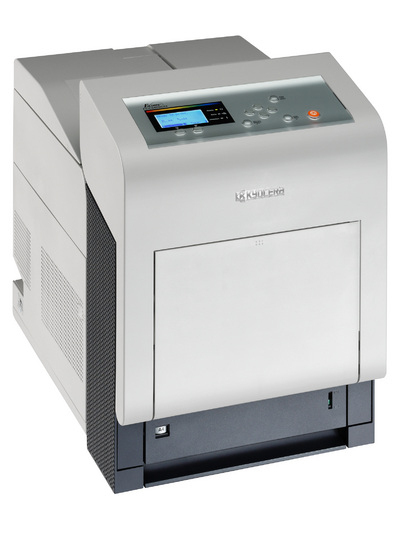 The colour laser printers are fully refurbished and then serviced and then QC checked before shipping out to our customers via a reputable courier service. 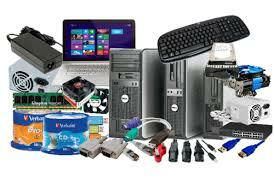 The consumables are part used but will arrive to you in a working state and we can also offer new or remanufactured consumables at an additional cost. 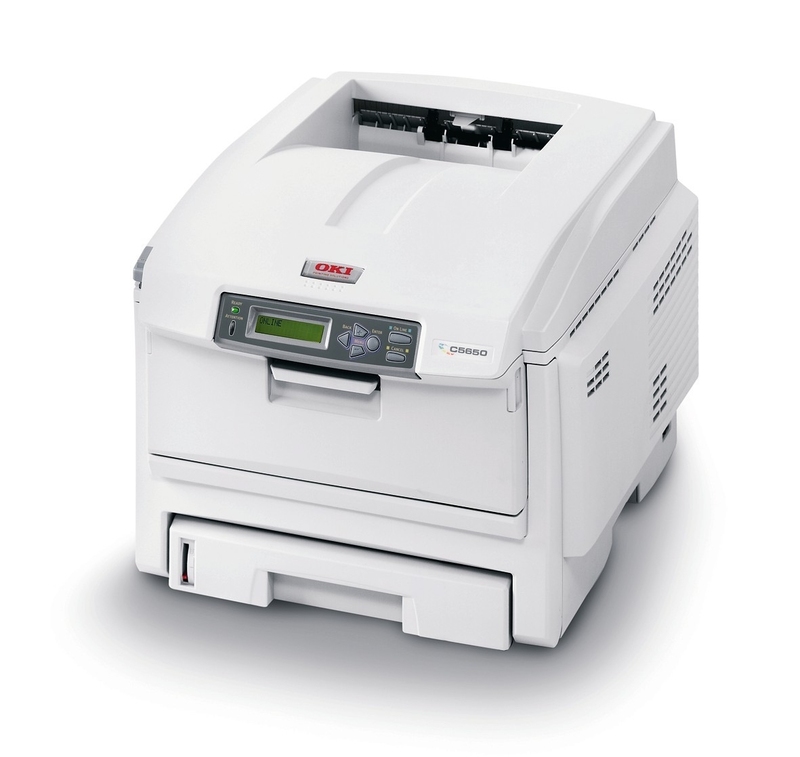 In addition to the standard warranty we can also offer extended warranties which can offer Return to Base warranty or an on-site warranty to include parts, labour and travel for 12 or 24 months to give you extra piece of mind.